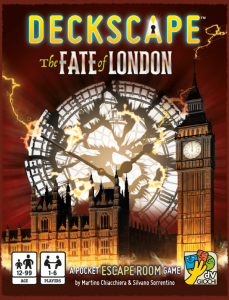 At the beginning of each round, players each select, secretly and simultaneously, one of the seven roles which correspond to the phases in which the round progresses. 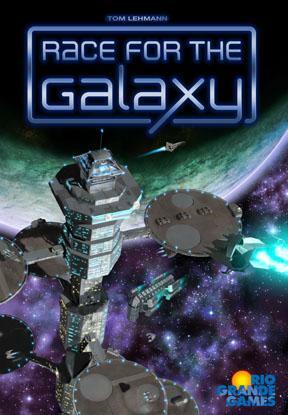 By selecting a role, players activate that phase for this round, giving each player the opportunity to perform that phase's action. 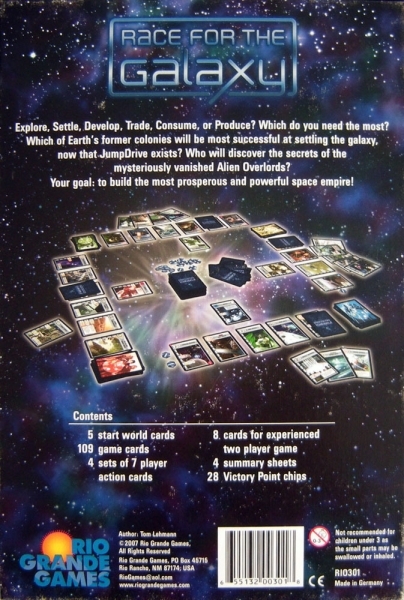 For example, if one player chooses the settle role, each player has the opportunity to settle one of the planets from their hand. 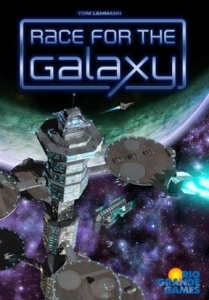 The player who has chosen the role, however, gets a bonus that applies only to him. But bonuses may also be acquired through developments, so one must be aware when another player also takes advantage of his choice of role. 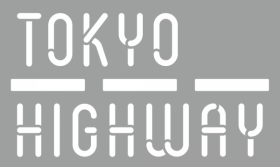 In Tokyo Highway, players compete to place all of their cars on the road — but to do that they will first have to build the roadways! Over the course of the game, players construct columns of varying heights by using the 66 squat cylinders in the box, then connect those columns with sticks that serve as roadways, with the columns not necessarily being the same height when connected. If a stretch of highway is placed well, you can place one or more cars on it to score. News from the depths! 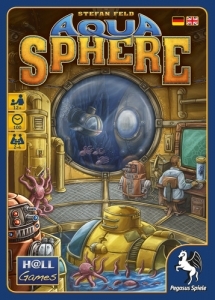 The AquaSphere is a research facility stationed deep below the ocean's surface, and your skilled team — consisting of an engineer, a scientist, reprogrammable bots and exploratory submarines — is trying to gather as much data as possible.